Purchasing the right car is a tiring job for most. There are a lot of details to think about, not just with the specification of the vehicle itself, but also how much money will be coming out of your account once the car has been bought. Road tax is simply the money you pay for the Co2 emissions of your vehicle. You can commonly pay this amount every 6 or 12 months, or by monthly debit, depending on your preference. If your Co2 emissions are high, you’ll pay more road tax each year. If your vehicle emissions are low, you’ll pay less road tax. Electric cars, for instance, are completely free from road tax. There are no emissions from the vehicle, so the government recognises this and doesn’t charge you for driving it. If you are hoping to buy a car registered before March 2017, then the road tax is quite simple to work out. The lowest tax bands are bands A, B and C.
These are the lowest standard tax rates. However, if any vehicle purchased before March 2017 has an emissions output below 131 g/km, then the first year of road tax is absolutely free. On your second year, the standard tax rates apply – even for the greener cars. Why Get a Car With Low Road Tax? Not only would you save on your finances – annual tax to the government – but you would also be contributing to a greener economy; having a car with low road tax means reducing emissions of harmful carbon dioxide across the country. It also contributes to less tax on company benefits, too, such as company car tax. If the chosen car has low CO2 emissions, your designated employees will be paying far less. In 2017, the UK government brought in different laws around road tax. However, these new rules only applied for cars released after 2017. 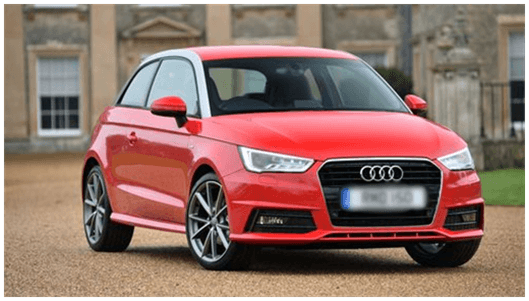 Our list has chosen to look at car models released in the period between 1st March 2001 and 1st April 2017, so these new car tax laws do not apply here. How Do I Check My Car’s CO2 Emissions? This information of your car will be found on the V5C registration document. In addition, some vehicles that are totally tax-free may also be exempt from the London Congestion Charge. What Are the Best Low Emission Cars? A lot of drivers, however, choose not to look at more expensive vehicles with high emissions (Land Rover etc.). In this case, a lot of drivers do research around low tax cars. 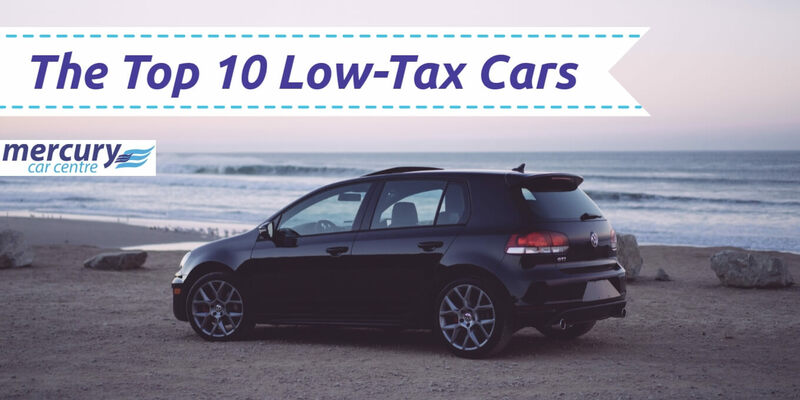 We’ve created a list of the best low-tax cars that you can buy today, so you don’t have to spend time looking. Our handy list includes a wide selection of petrol, diesel and hybrid cars, so you can have a look at which one is right for you. Each car model has different engine options, so you can delve into each one to see what the best option is. We have also listed the average used car price, so you can know your budget. (Remember: if you’re buying a new car in 2018, new tax laws apply). This standout vehicle has rose to regular prominence across the UK. 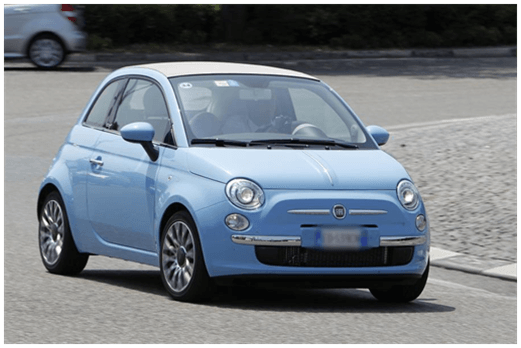 The popular opinion is that the look of a Fiat 500 puts its other close competitors to shame, but the car is also a great option simply for its fuel efficiency and functional performance. 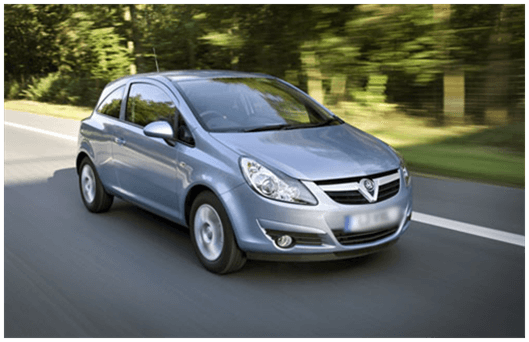 Efficient and well priced, the Vauxhall Corsa is another popular choice of car – one of the best-selling small cars in Britain. Not just for its versatility and price, but most of its models are very eco-friendly, too. With a well-performing engine, decent drive and reliable function, the Corsa is definitely one of the best choices for a low tax car. 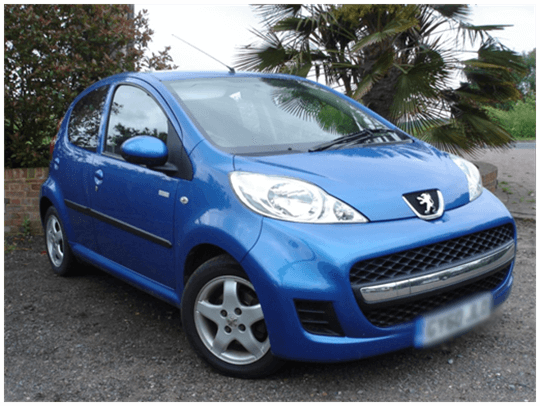 With a cheeky charm and good running costs, this model of the Peugeot is a fantastic all-rounder for those who are careful with their finances. There are a number of models available that are all rated under Tax Band B. 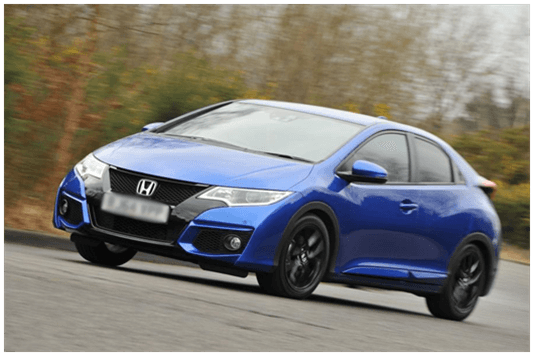 If you’re budget can be pushed a bit further, the Honda Civic is a very good choice for the economical. Boasting emissions below 100 g/km, this car fits neatly into Tax Band A. You won’t be paying a penny for road tax with this impressive vehicle. Delivering a pleasant and powerful 1.6 engine, a six-speed manual gearbox, special ‘magic seats’ to provide instant space in the back and a highly polished finish, the Honda Civic will not disappoint you. After running through a major design change in 2007-2008, the Ford Fiesta has become a popular vehicle among UK roads. 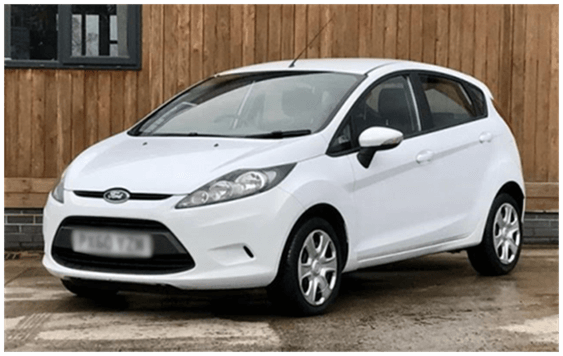 Effectively a better-equipped version of the Style model, this Ford model drives brilliantly, with enough modern features and a stylish finish to claim the hearts of many drivers. 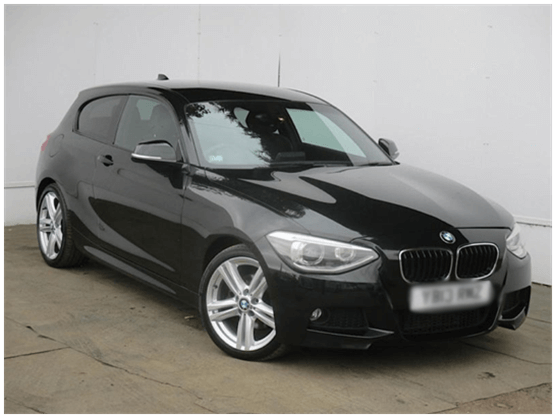 Having been released on the market back in 2011, BMW had finally found their hatchback. An elegant option for the hatchback-seeker, the BMW Series 1 cars deliver sporting power, with variable driving modes and sophisticated UX systems. If you’re working with a higher budget, it’s got a lot of bang for your low-tax buck! This Golf model is an excellent build of car, inside and out. Not only is it built superbly, but this vehicle is also classed under 100 g/km, making it free from road tax. There are a number of models you can choose from, depending on what type of specification you want. 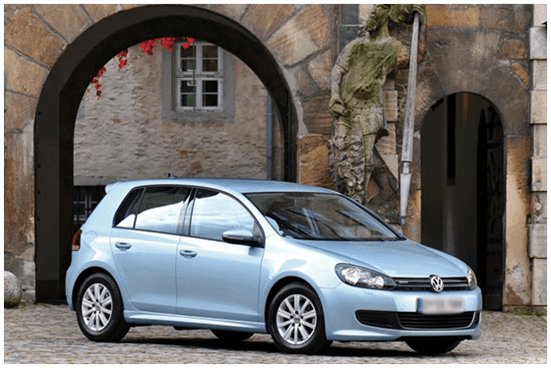 The Volkwagen Golf is a highly reliable car for many drivers, not just across the UK, but Europe, too. 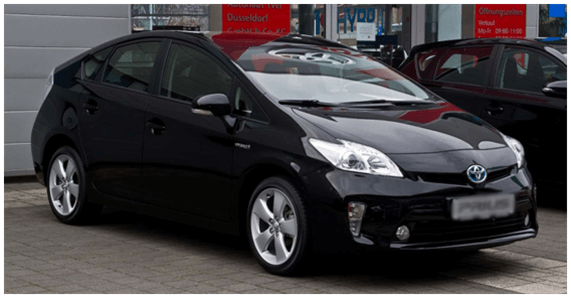 Regarded by some as the world’s best hybrid car, the Toyota Prius is widely used across the world; boasting zero road tax with its low emissions. It holds plenty of passenger room and since 2012; the Prius models have featured a Prius plug-in – equipment where you can charge your car from the household mains. The mini is designed for the fun driver. 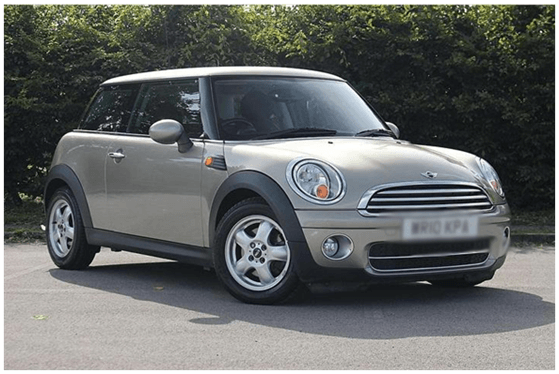 With the Mini Hatch, you’ll get a lot of style and substance for your money here. The car has a long history of being desired ever since their iconic appearance in 1969’s Italian Job. Since then, the Mini has seen impressive design updates throughout the years, including a number of iconic colour palettes to choose from. The car itself runs with a smooth diesel engine, delivering 112bhp and returning an average 70 miles to the gallon.